The 10.1-inch two-in-one device is powered by quad-core Intel Atom Cherry Trail X5 processors, and comes with 4GB RAM. It has 8.45mm-thick chassis that weights 580g, and features a reversible USB Type-C port. The Taiwanese company is claiming 14 hours of battery life for the device. 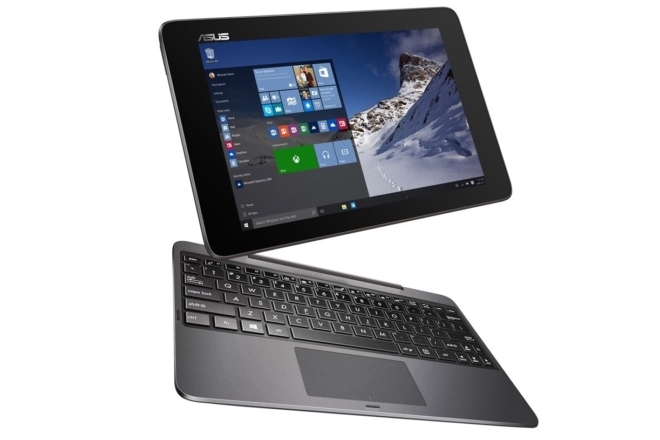 Asus said that the Transformer Book T100HA will arrive in the third quarter of 2015, although it didn’t reveal how much will it cost.